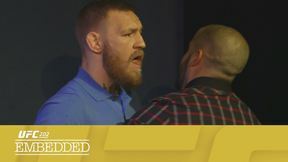 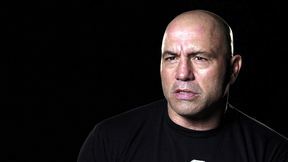 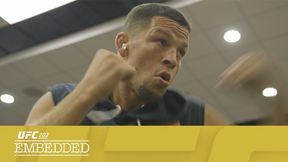 On Episode 5 of UFC 202 Embedded, the Conor McGregor and Nate Diaz camps react after Wednesday's press conference abruptly ends. 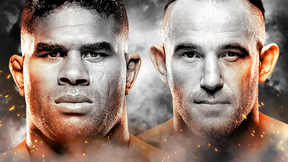 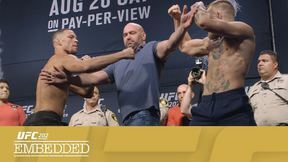 Light heavyweight Anthony "Rumble" Johnson toys with his high-tech room as he reels from the day’s events; his opponent Glover Teixeira trains with some technology of his own; and all four men appear in public again on Thursday for the open workouts. 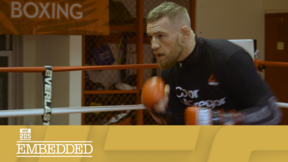 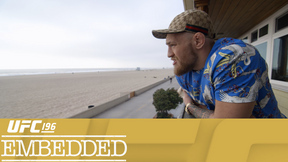 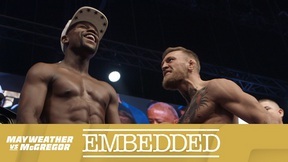 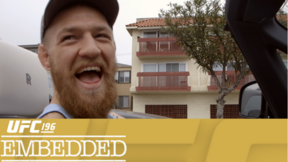 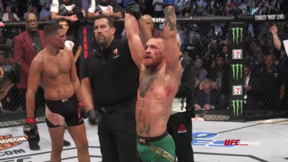 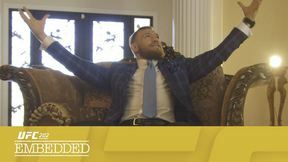 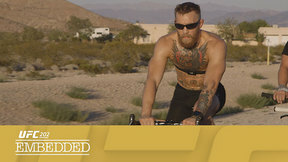 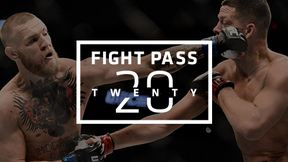 UFC 202 Embedded is an all-access, behind-the-scenes video blog leading up to the hotly-anticipated rematch between Diaz and McGregor at UFC 202, taking place Saturday, August 20 on Pay-Per-View.